If you liked this show, you should follow Deep Truth Radio. 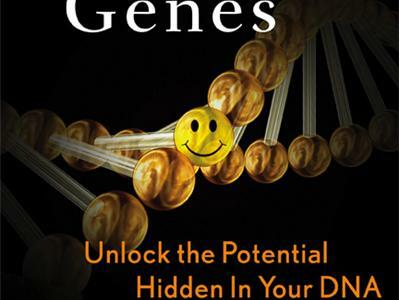 Join me for the next hour as I interview Dr. James Baird http://happinessgenes.com/wp/co-author of the Happiness Genes an amazon bestseller. This book combines recent studies showing the epigenetic effects of changing beliefs and behaviours with the wisdom of ancient spiritual traditions, Happiness Genes is a wide- ranging survey of the science of happiness. In fact Bruce Lipton is noted as saying, Happiness Genes is like reading an instructional manual that tells you how to reprogram your genes for a happy life. It's time for new thinking. This book is your wak-up call.